Hulu with Live TV offers a comprehensive way to watch live baseball without cable TV. Start with a free 7 day trial today! fuboTV offers a great MLB streaming solution with the most regional sports networks of any service. Try it for free for 7 days! PlayStation Vue has many of the channels needed to watch baseball without cable, plus lots more. Try it out free for 7 days. Baseball is America’s pastime. So it is no wonder that fans of the sport might be reticent to cut the cord and miss out on every inning of every major league game. But you don’t have to. There are several ways you can now watch baseball online without cable. If you want to watch the MLB live stream, this guide will walk you through all of the best options available so you can follow your favorite team all season. Below, we will go over all the ways you can watch MLB online legally without cable. At the end of this guide, we also have links to our baseball streaming guides for each specific team, so you can learn more about watching your local MLB team all season long. What MLB Channels Do You Need? MLB games air nationally on ESPN, ESPN2, FOX, FS1, TBS and MLB Network. All of these networks are available without cable. For your local team, most games will air on regional networks local to your area, with a handful of games also being broadcast nationally. These regional networks (typically FOX Sports or NBC Sports) are now widely available without cable. The services described below will let you access the MLB live stream for your favorite local team – keep reading to learn more! Device Availability: Amazon Fire TV, Apple TV, Chromecast, Roku, iOS devices, Android devices, web browsers, and more. Hulu Live offers a good way to watch MLB online all season long. It offers ESPN and FS1 nationwide, as well as FOX, Fox Sports and NBC Sports regionals in most areas. These regional networks are essential for watching your favorite local teams, and Hulu Live covers them in most of the country! Hulu is a great way to get the MLB live stream for most people. Beyond baseball, there’s plenty to watch on Hulu Live’s package of 60+ channels. The service costs $45 a month, with no contract. Click here to try Hulu Live free for 7 days! Device Availability: Amazon Fire TV, Apple TV, Chromecast, Roku, Android TV, iOS devices, Android devices, web browsers, and more. Another option for getting the MLB stream is to use fuboTV. 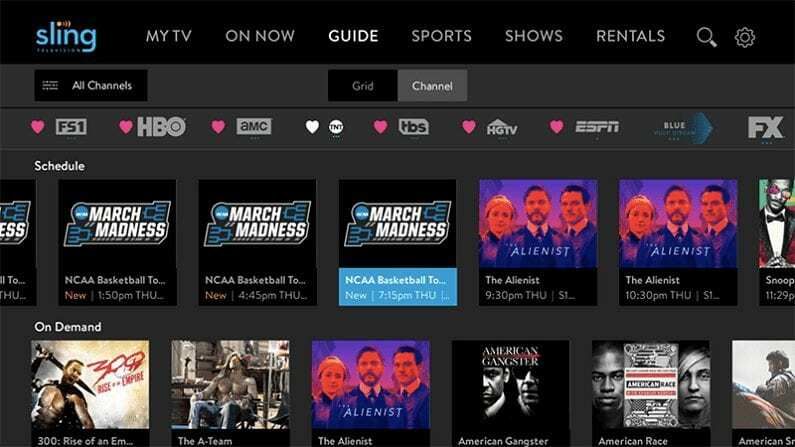 This service was originally designed specifically for sports fans, but it’s since expanded into a complete cable alternative. It offers 85+ channels for $55 per month, with no contract. 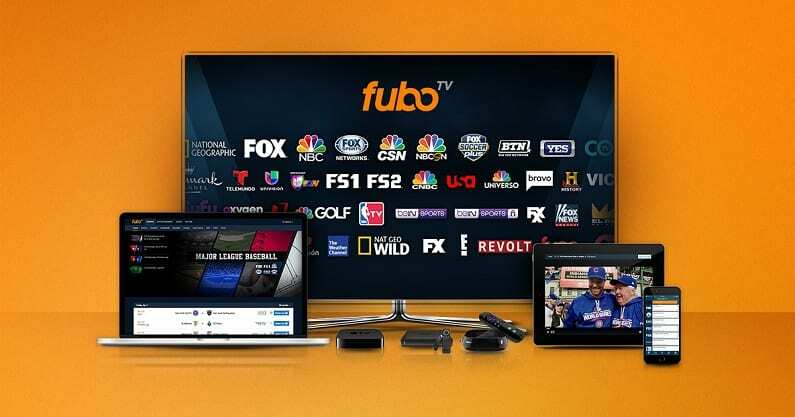 fuboTV is useful to watch MLB games online because it offers FOX Sports regional networks, and NBC Sports regional networks as well as other regionals like AT&T SportsNet Southwest, NESN, SNY, MSG, and more. When you sign up, you’ll get your local regional sports channel, which offers live coverage of your favorite local teams – both for MLB, NBA, NHL and more. Channel availability for these regional networks varies depending on where you live. 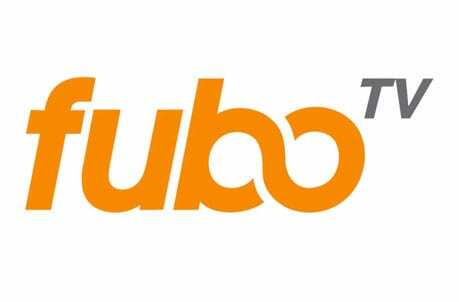 So if you want to watch baseball online and follow your local team only all season long, fuboTV is a great option in many US markets. In addition to the regional networks, you’ll also be able to get other MLB live stream for non-local teams, because fuboTV also offers FS1, NBCSN, NBA TV, FX and many more. Unfortunately, it’s missing both ESPN and MLB Network, which is a notable downside for MLB fans. 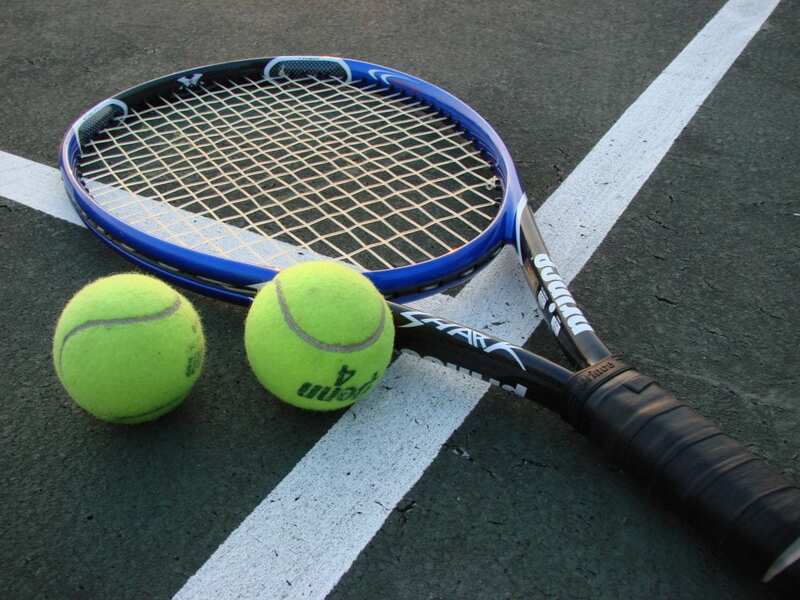 The service is mostly sports-focused, but there are enough other general channels to keep the whole family happy. 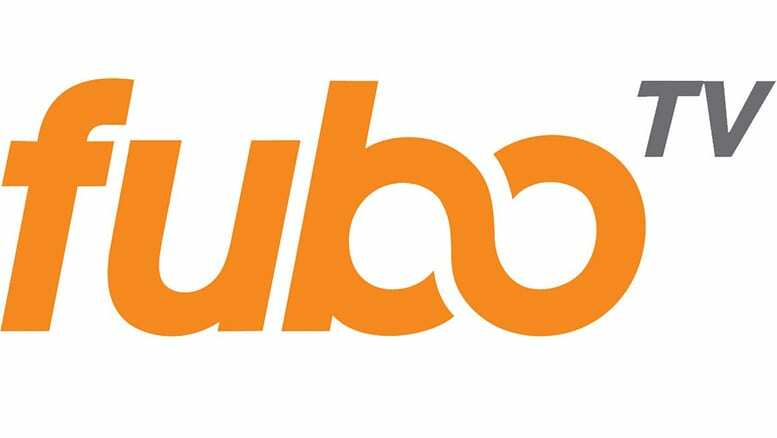 Check out our fuboTV review to learn more. Ready to try it out? Click here to try a FREE 7-day trial of fuboTV! Device Availability: Amazon Fire TV, Apple TV, Chromecast, Roku, Xbox One, AirTV, Android TV, iOS devices, Android devices, web browsers, and more. Another streaming option for fans to watch MLB online without cable is Sling TV from Dish Network. Like other options, it gives fans multiple ways to watch their favorite teams streaming live without a cable connection. Sling TV has several different packages starting at only $25 per month, with no contract. These packages include the ESPN family of networks, the FOX Sports family of networks, and other channels that offer MLB streaming like TBS. Depending on your team, check out which package option works best for you, but know that the regional sports networks are only available in certain markets. Sling TV also carries NBC Sports Networks in markets across the country, so regional coverage is expanding. That means you can watch baseball online and catch all the national games as well as watch your local team in the majority of MLB markets. And recently, Sling also added MLB Network to their lineup, in the Sports Extra package! Sling TV is the cheapest of the major streaming services, at just $25 a month for the base package. With that said, to get all of the networks you’ll want to watch MLB online, you’ll need to spring for the $40/mo package. Even so, Sling remains an affordable service, with lots of customization options. Read our review here for full info. You can also sign up for a FREE 7-day trial of Sling TV now to stream MLB games free for a week! Device Availability: Amazon Fire TV, Apple TV, Chromecast, Roku, PS3/PS4, Android TV, iOS devices, Android devices, web browsers, and more. PlayStation Vue is another excellent method you can use to stream MLB online. It offers many of the most important MLB streaming channels, including most regional networks. Like its competition, Vue offers several options to watch baseball online without cable. Their basic package starts at $44.99, which is fairly in line with base packages from most competitors. Vue offers a good selection of channels, but the real value in this service is being able to stream on 5 devices at once. That means the whole family can watch what they want, when they want, on their own devices! Most other streaming services limit you to 1 or 2 simultaneous streams, so Vue is a clear leader here. 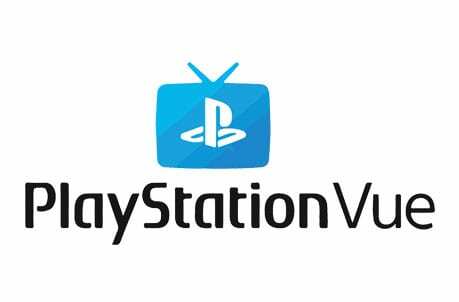 Read more about PlayStation Vue here. Ready to get started? 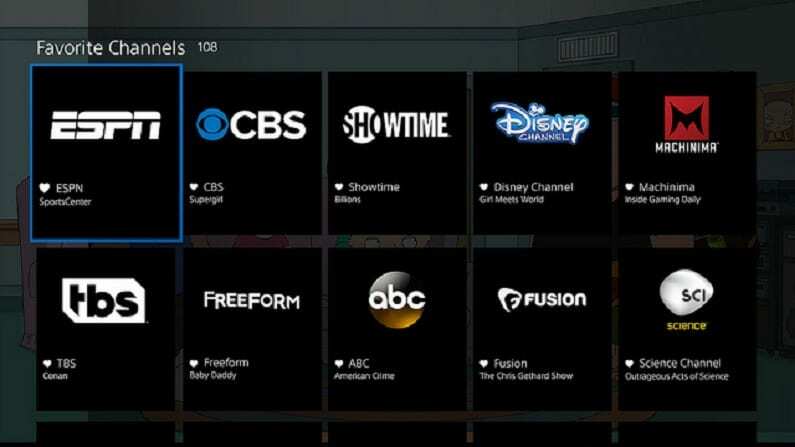 Click here to try PlayStation Vue free for 5 days! DIRECTV NOW is a live streaming service from AT&T that acts as a cable TV replacement. 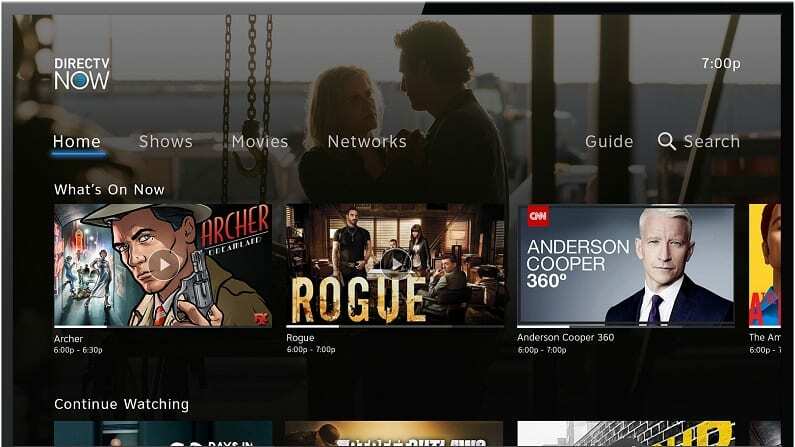 You get most of the same channels that cable offers, but there’s no contract and it’s all streaming over your internet connection. It’s a great service in general, and there is great news for baseball fans who want to watch baseball online without cable! DIRECTV NOW offers all the important nationally broadcast networks that host MLB games: ESPN, ESPN2, FOX, FS1, and TBS. 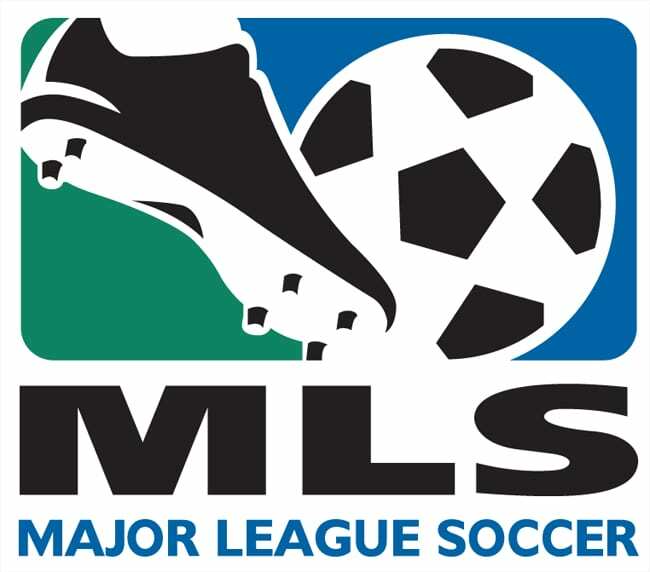 In addition, regional FOX Sports and NBC Sports networks are available for fans living near their teams, in most areas. DIRECTV NOW starts out at $50 per month for their 40+ channel package, but other packages are available. HBO is included along with many other channels, so there is certainly plenty to watch! This package includes key baseball channels, including NBC/FOX regionals, ESPN, FS1, and FOX (in select markets). Grid-style guide like the ones used for cable or satellite. Read our review of DIRECTV NOW here. You can actually start out with a FREE 7-day trial of DIRECTV NOW to watch MLB online free for a week! Device Availability: Apple TV, Chromecast, Roku, iOS devices, Android devices, web browsers, and more. 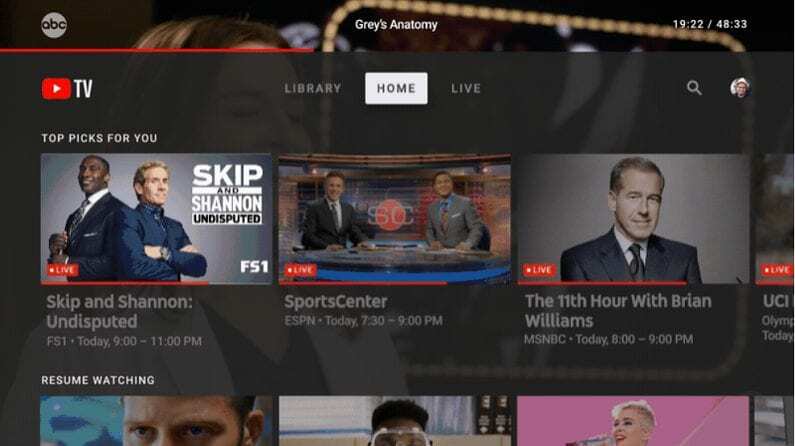 YouTube TV is a relatively new streaming service that’s rapidly expanding. It provides a package of 60+ channels to subscribers, for the cost of $40 a month. The service lets you watch MLB games online for the vast majority of games, as it covers all the national channels and most of the regional channels. The all-important regional sports networks are available in most – but not all – of the country. In fact, YouTube TV itself is not yet available nationwide, but it is live in most major markets. If the service is available in your area, chances are very good that it will cover the majority of games for your favorite local teams. To learn more, make sure you check out our YouTube TV review or try it free for 7 days. There is another viable option for MLB fans, especially those who might have moved out of their hometown but still want to watch their favorite teams, like this Detroit Tigers’ fan living in North Carolina. 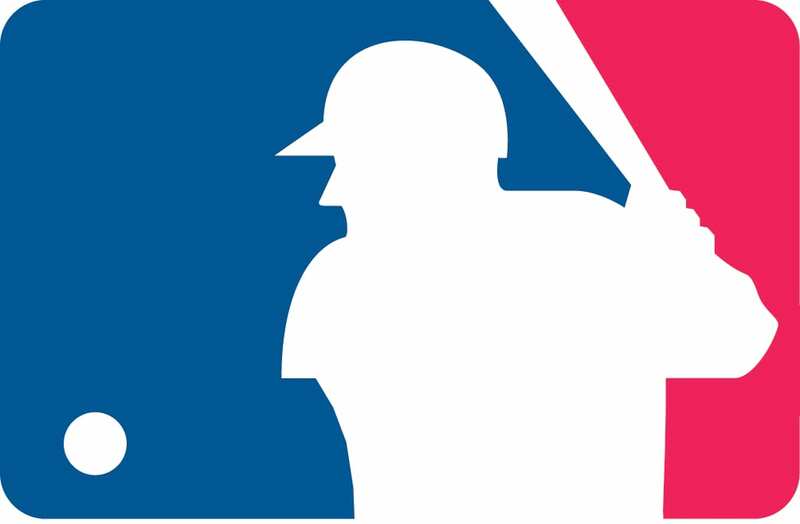 MLB.TV is the official streaming service for Major League Baseball. For just $118.99 per year, or $24.99 per month for a monthly subscription, you can stream all out of market regular season games. For just one team, you can get their $91.99 single-team package. Games airing in your local market will be blacked out, but if you’ve relocated this could be a great option to watch baseball online without cable. Sure, MLB.TV can’t be a complete cable replacement, but it can give you options to watch MLB online using Roku, Apple TV, and most of the other available streaming devices. Learn more about MLB.TV here and watch the MLB live stream starting today! ESPN+ will provide a cheap, although limited, way to watch live baseball games this coming season. The service is meant to be a supplement to other streaming sources, and it’s definitely not a comprehensive way to watch sports online. That said, the service plans to air 1 MLB game per day during the 2019 season. And, it costs only $4.99 per month! ESPN+ is a new service. It provides live and on-demand sports coverage, as well as access to original programming like 30 for 30. You can learn all about it on our ESPN+ review. Have any questions about watching baseball online without cable? Just comment below! For more info on keeping up with all of your favorite live sports, take a look at this guide on watching sports online.